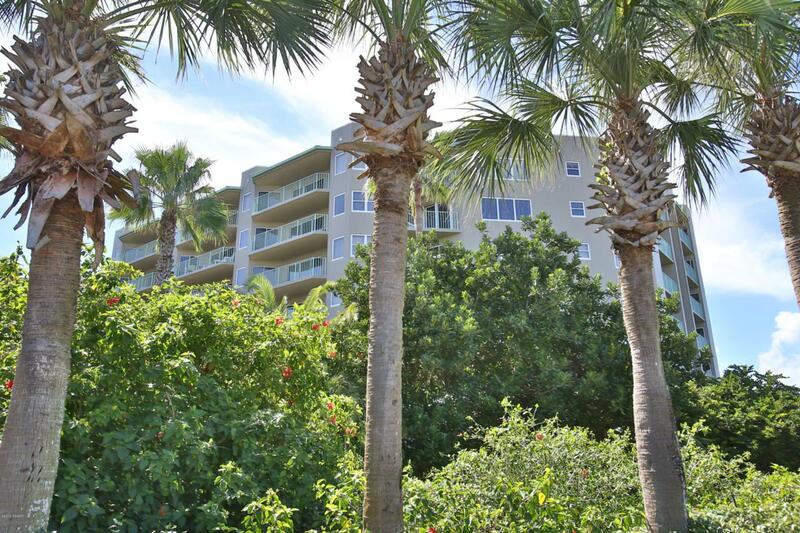 A 5TH FLOOR 2/2 CONDO WITH BREATHTAKING OCEAN VIEWS! 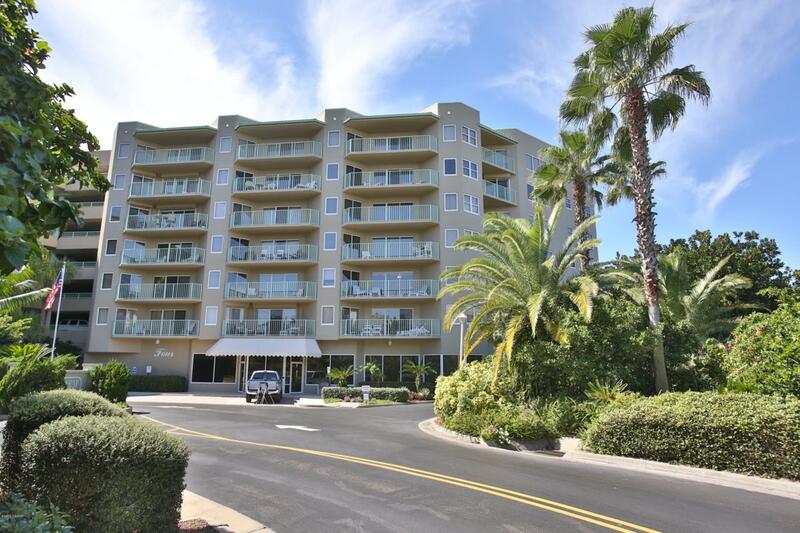 THIS CLEAN AND GORGEOUS, PARTIALLY UPDATED LUXURY UNIT BOASTS WOOD AND TILE FLOORING THROUGHOUT, 2017 HVAC AND H20 TANK, SPACIOUS MASTER BEDROOM WITH WALK-IN CLOSET, FABULOUSLY REMODELED MASTER BATH WITH WALK-IN FLOOR TO CEILING TILED SHOWER AND MUCH MUCH MORE! NO WAITING ON ELEVATORS, DRIVE UP TO YOUR FLOOR AND PARK BY YOUR FRONT DOOR! ENJOY THE BEST AMENITIES ON THE WORLDS MOST FAMOUS BEACH I.E. 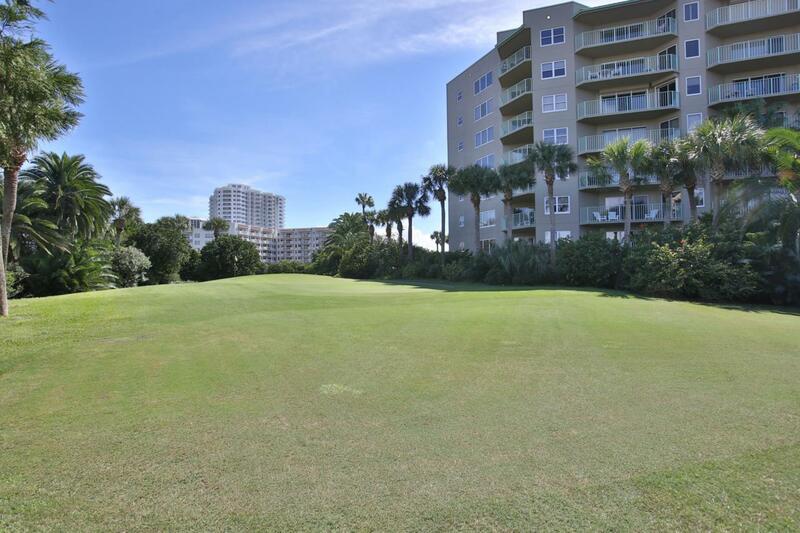 GOLF, TENNIS, PICKLE BALL, TWO HEATED POOLS, SPA, SAUNA, WORKOUT ROOM, BIKE ROOK, AMPLE STORAGE, HIGH SPEED ATT, UVERSE CABLE/INTERNET, ABUNDANT RESERVES, LOW MAINTENANCE FEES AND MORE! 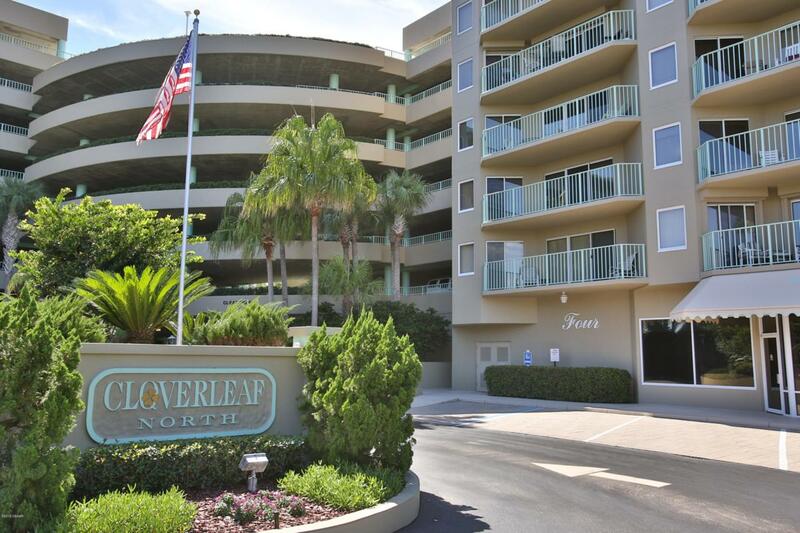 COME LIVE THIS FLORIDA PARADISE LIFESTYLE THAT MOST PEOPLE WILL ONLY DREAM ABOUT!